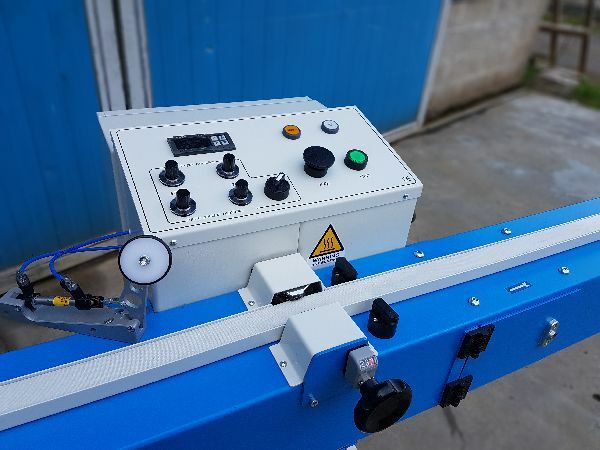 Automatic butyl coating machine for the simultaneously application of a measured butyl strip to each side of the spacer frame with high efficiency & stable quality sealing performance ideal for small productions. 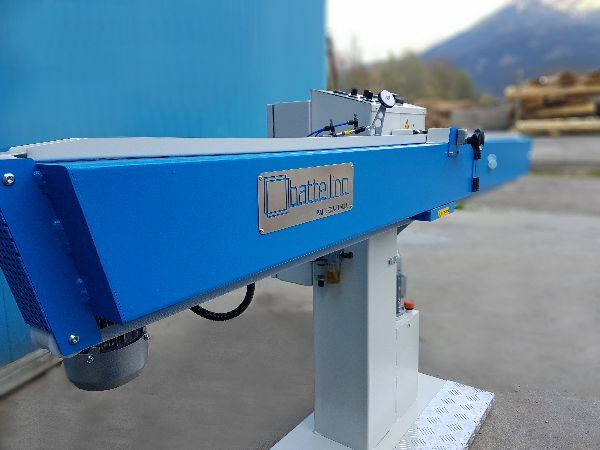 Designed and manufactured since 1990 entirely in Italy inside our factory this machine combines ease of use, reliability and durability proven by our butyl extruders still at work after more than 20 years. 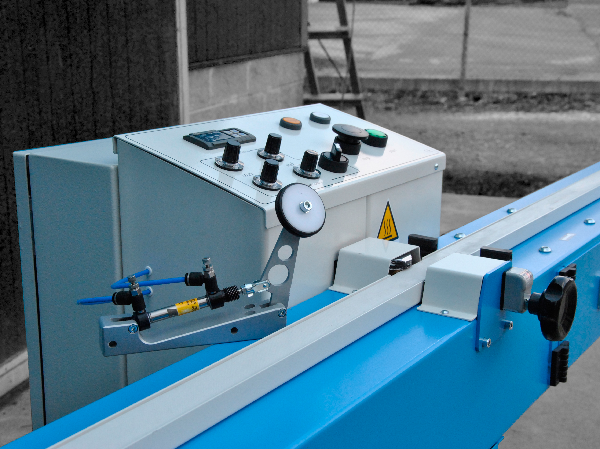 Easy to use, economical and compact is the ideal machinery for the small glass companies that want to produce IG glass. All settings such as working speed, temperature,pressing frame activation, nozzles distance, etc. can be controlled from the main panel, while the preheating of the butyl can be manual or programmed automatically with a digital timer. (Optional). 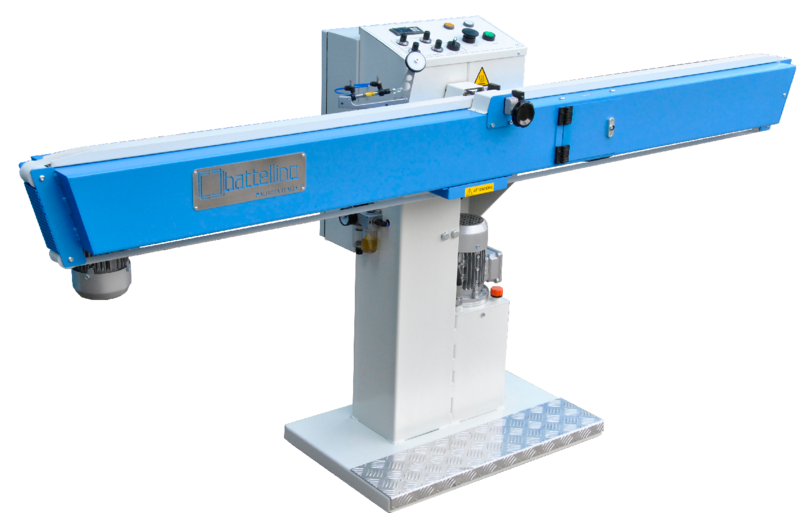 Equipped with a manual hydraulic valve, this butyl machine guarantees a controlled and homogeneous butyl extrusion. The ease of use,the high working speed and the opportunity to work both square and curved frames make this butyl extruder the ideal machinery for medium and large glassware that want to produce IG glass. All settings such as working speed, temperature, pressing frame activation, nozzles distance, etc. can be controlled from the main panel, while the preheating of the butyl can be manual or programmed automatically with a digital timer. (Optional).